We provide quality self storage units to residents and businesses in southwestern Louisiana com. We're fully committed to solving your storage problem. Whatever your storage needs are, we’ve got the solution! Do you live in southwest Louisiana? You’re in luck! Our climate-controlled storage units and affordable truck rental programs are nearby. With two fantastic locations, we have the perfect unit to serve your storage needs. 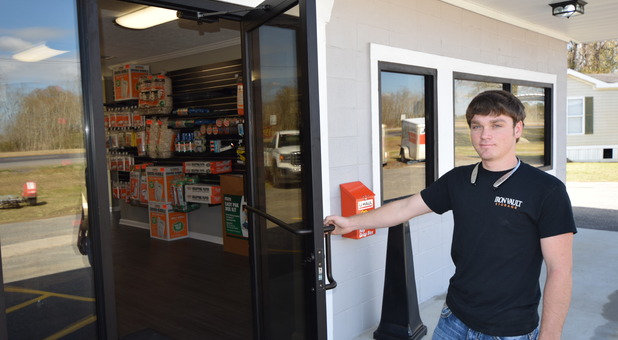 Whether you live in Lake Charles, LA or DeRidder, LA or the surrounding areas, you can benefit from our great customer service and dependable and affordable storage options! While our offices are open by appointment only, we have several resources available to assist you whenever you need them. No matter what time you call us, we're here to help you out. You’ll enjoy 24-hour access to your storage unit every day of the year. No matter what your needs may be, one of our units is sure to get the job done right. We’re a popular choice for business owners in need of climate-controlled spaces for documents and inventory. Are you a local homeowner or college student looking to save time? Ask us about our drive-up accessible storage units! All of our rentals are located on the ground floor, which will save you time and energy with every visit.